I listen to NPR religiously. And just as I was managing my anxieties about modifying my expectations on what my family is going to look like – does the baby take my last name, my boyfriend’s last name, both of our names? – WHYY came to my rescue. Like many people, I had just assumed I’d be married when I had a baby. Clearly, the universe had something else in store. Amongst all my excitement about embarking on the journey of motherhood, I cannot help but think in the back of my head, “I’m technically a single mom.” But alas, I am not alone. One, I have my boyfriend. Two, there is a lot of people just like me. According Dr. Philip Cohen of the University of Maryland – as reported on by Here & Now’s Jeremy Hobson – diversity is the new normal for American children. 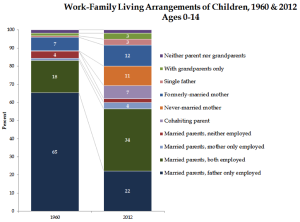 Cohen’s study from the Council on Contemporary Families finds that only 22 percent of children grow up in a household today with a mother at home and a breadwinner father. In 1960, it was 65 percent. The most common family model is a duel-earner married couple, but that is still only 34 percent of families. 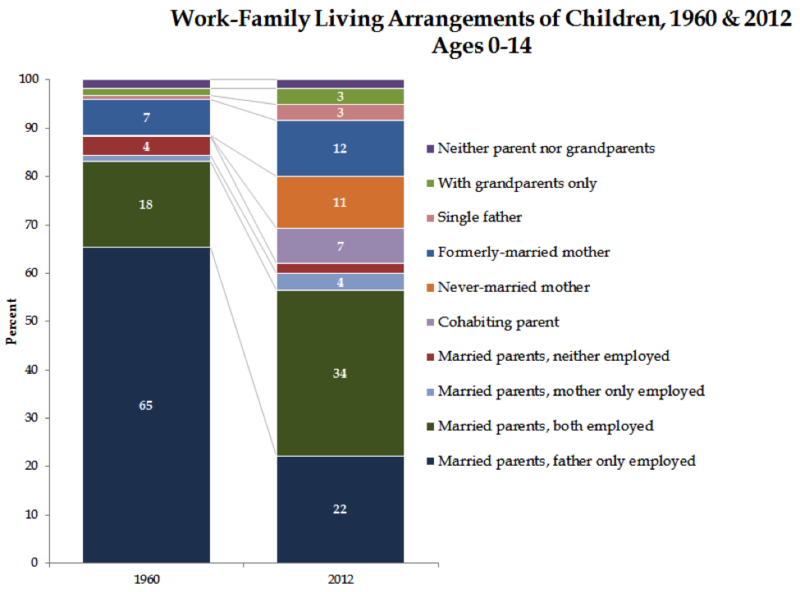 Basically, American kids are growing in all sorts of homes – those headed by single mothers, co-habiting parents, single fathers or grandparents. I feel blessed to be getting all the things I’ve ever wanted. It is just happening in an order I didn’t expect. And that’s okay.